Buying a gift for a geek or gadget addict can be tough; not only are they likely to have already bought many of the mainstream gadgets but they also are apt to have strong preferences for particular brands like Apple or yes even Microsoft. So what’s left to get the geek in your life that will really leave them speechless this year? Why not get them a UMPC or MID. 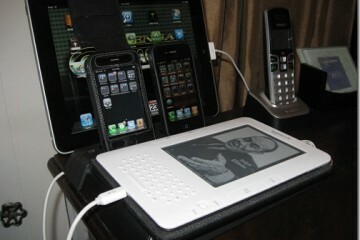 An Ultra-Mobile-PC or a Mobile Internet Device is most often a compact computer, much smaller than a netbook, that can fit inside a pocket and runs a full version of Windows. 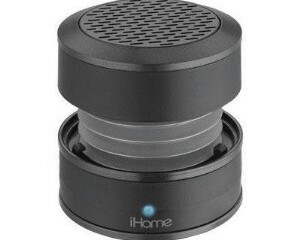 These are the perfect gift for someone who constantly needs (or wants) to be connected to the Internet and can’t get everything done on an iPhone or smartphone. These fully functional compact systems make a great 3rd PC and the systems below will let your geek put a full Windows system in their pocket without looking like George Constanza. 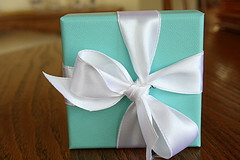 Our UMPC/MID Gift Guide will focus on items from Dynamism. 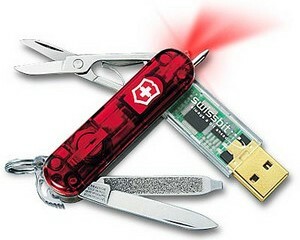 Dynamism is an online store that imports these hot little gadgets to the U.S. from Asia long before anyone else. The UMPC and MID devices we’ll look at start around $450 and thanks to the holidays some come with a bonus battery or accessory pack and free shipping. 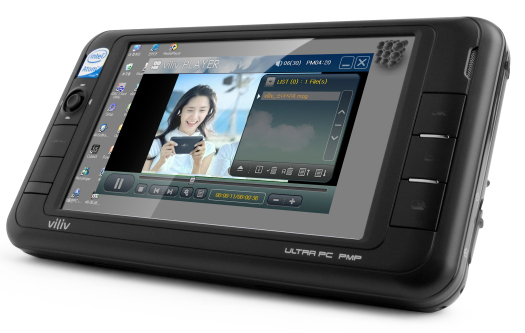 Viliv S5 Premium-H – $599: One of the most popular or recognizable UMPC brands is Viliv, this specific model, the Viliv S5 Premium has GPS, 6 hours of video playback, 200 hours of standby time and a 4.8″ WSVGA display. It is powered by an Intel Atom 1.33GHz Z520 processor, 1 GB RAM, a 60 GB hard drive, Bluetooth and Windows XP Home edition. This little computer is just 6.0 x 3.3 x 0.96 inches and has a USB port, Audio jack and the ability to output video through a special cable. 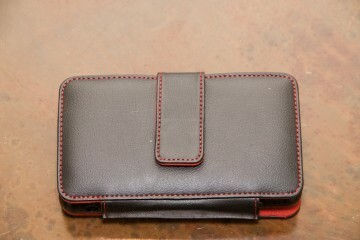 If you order right now you can get a free spare battery, car kit, and leather pouch valued at $135. 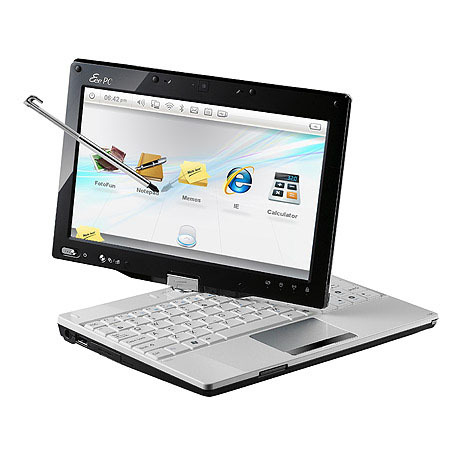 Dynamism also sells other models of the Viliv S5 Premium that include solid state hard drives, 3G connectivity and Windows Vista. 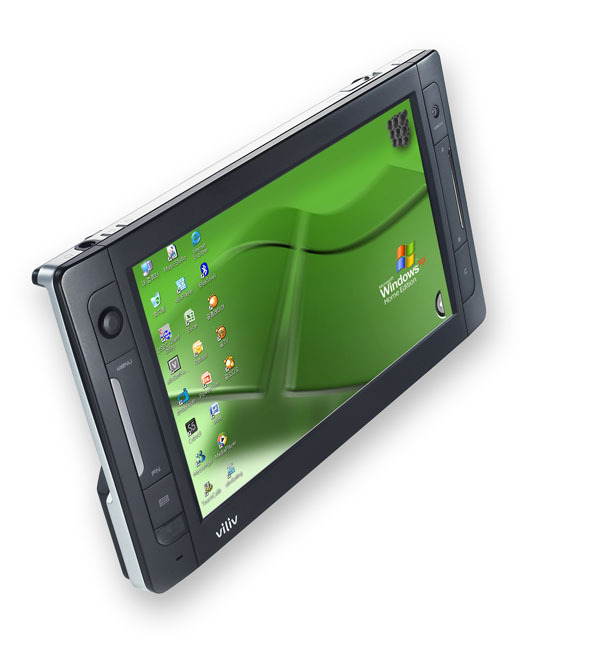 If you need a larger screen to impress your geek this year, then why not check out the Viliv X70 series UMPC. This device ads a 7″ screen, 16 GB Solid State Drive and ditches the keyboard for an onscreen haptic feedback model. Even with the bigger screen the Viliv X70 is only 8.2 x 4.6 x 0.8 inches and weighs less than 1.5 pounds! Asus Eee T91 – $499: The Asus Eee T91 isn’t as pocket-able as the other items in this gift guide and is technically a netbook — but the ability to swivel into a tablet and is just barely over 2 pounds makes it a great UMPC. The Eee T91 has an 8.9″ screen with 1024×600 resolution, 1.3 GHz Atom processor, 1 GB RAM, 16GB SSD local storage (and 20 GB online storage included) and 5 hour battery life. 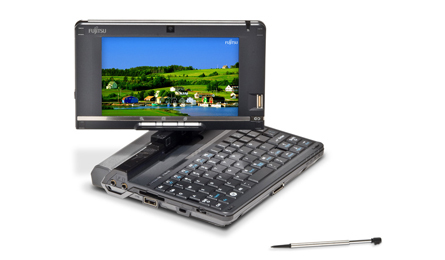 In addition to the ability to swivel quickly to tablet mode for on the go operation the T91 has a VGA connection which most of these devices leave out so you can connect it to projectors and monitors for more use. Even with these extras the Eee T91 is only pretty portable with measurements of 8.85″ (W) x 6.45″ (D) x 0.99 – 1.11″ (H). Fujitsu Lifebook U820 – starts at $1299: If the T91 is too bulky for the geek in your life then you should check out the Fujitsu Lifebook U820. This incredibly tiny tablet doesn’t scrimp to stay under 1.32 pounds! The U820 is powered by a 1.6 GHz Atom processor, 1GB RAM, Vista Business, 120 GB of storage, up to 224 MB of shared video and it’s 5.6″ screen has an incredible 1280×800 resolution. The battery life is pegged at 7 hours and 20 minutes which means it might outlast a Macbook Pro! Throw in the fact that it’s only 6.73″(w) x 6.14″(d) x 1.16″/1.46″(h) and can be hooked up to an external monitor and you might not blink at the high price tag. UMID mbook Pink – starts at $449: The mbook claims to be the world’s smallest PC and measuring just a little bigger than a Nintendo DS Lite it may be true. In addition to being the smallest this is one of the only MID’s in this gift guide targeted at the special geek gal in your life. 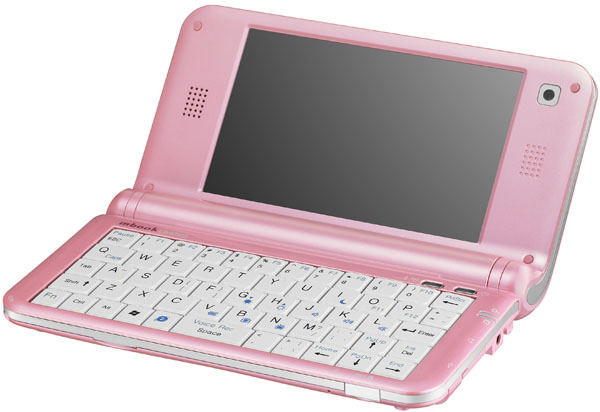 In addition to the standard black the mbook comes in pink. Don’t let the paintjob fool you this isn’t an attempt to grab marketshare by slapping a pretty color on a gadget; the mbook weighs only .69 pounds and measures 6.3 x 3.7 x 0.7 inches. Inside you’ll find a 1.2 GHz Atom processor, 512MB RAM, 8GB NAND flash storage and on the outside a 4.8″ (1024×600) touchscreen and a hard keyboard. In addition to running Windows XP the mbook has an additional user interface called “UI The Pot” which makes selecting media as simple as swiping up or down. If you want to know more about how you or your geek could use a MID or UMPC check out MIDstories which not only shares how real people use these devices but more about their capabilities and accessories. You can also check out this video on how one person uses their MID n the go.